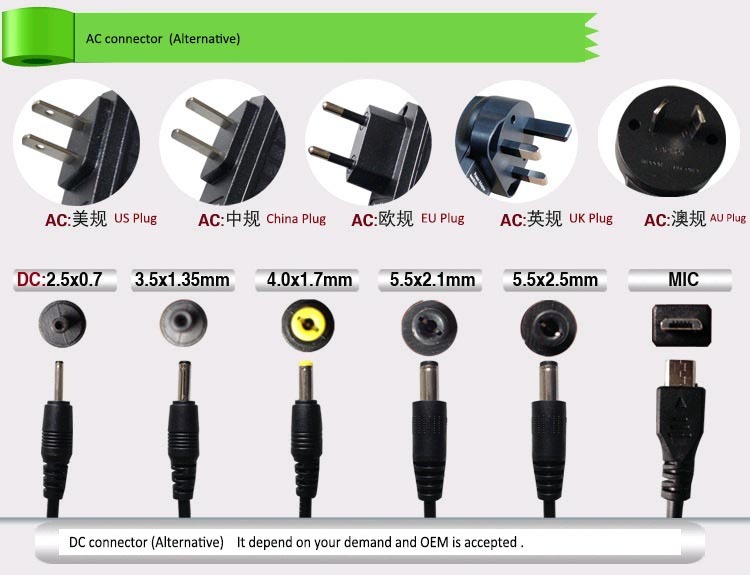 MTBF: at least 50,000hours @ 25℃, Full load. 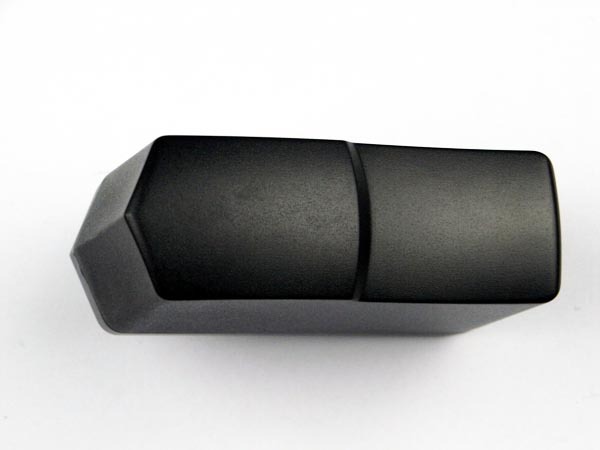 Height: 1m, the product should be fall off on the 20mm thick hardwood. 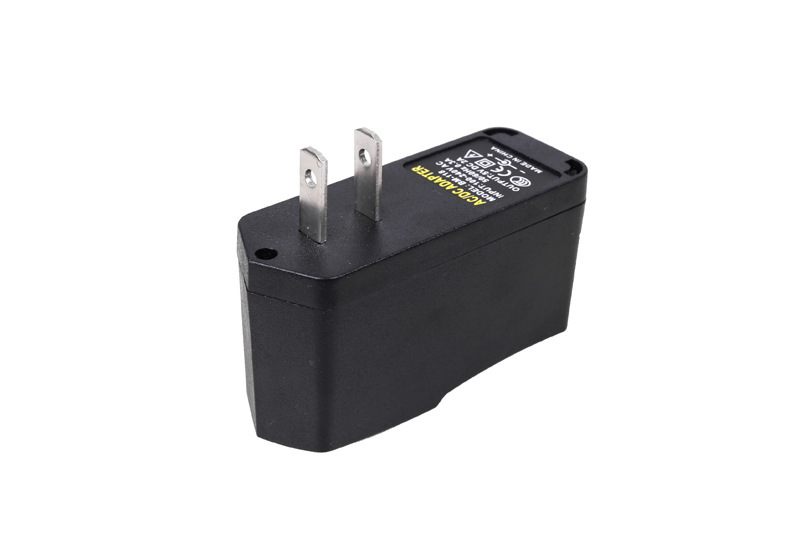 Average fault-free times under 25°C maximum working load. 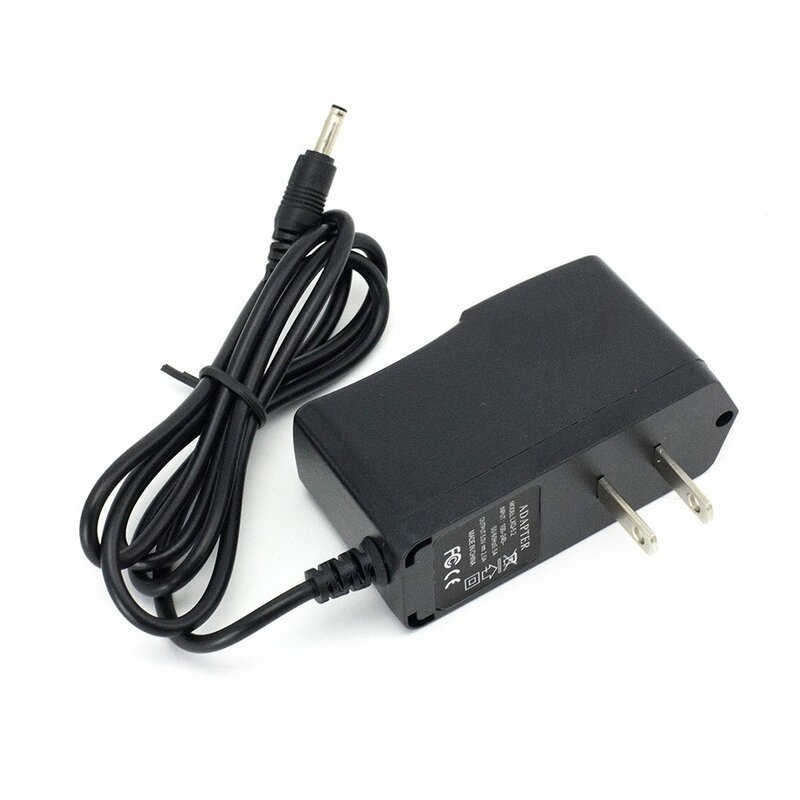 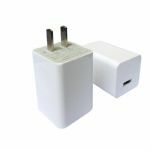 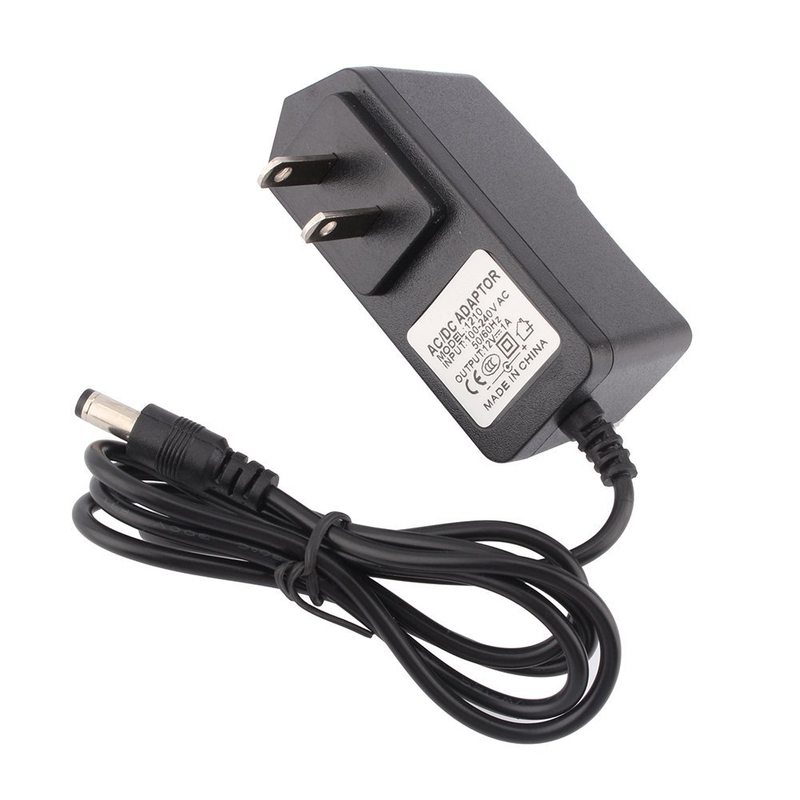 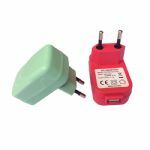 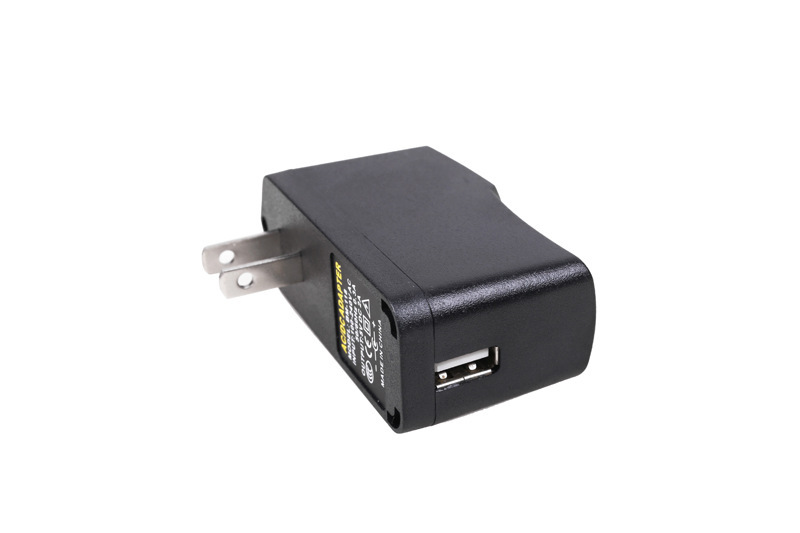 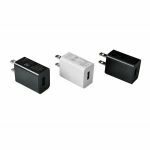 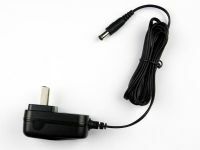 5V /<?xml:namespace prefix = "st1" />1.5A power adapter/charger/power supply with UK, EU, Korea, US, Aus, Japan, China plug commonly used for Digital Photo Frame, MID/tablet PC, LCD monitor, cash detector.